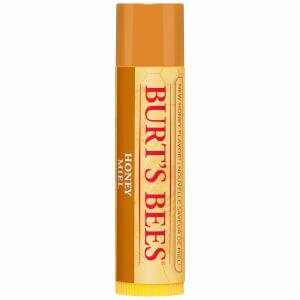 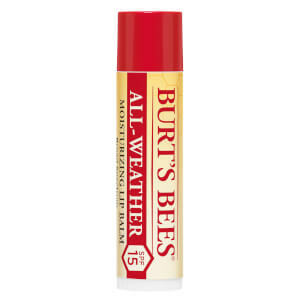 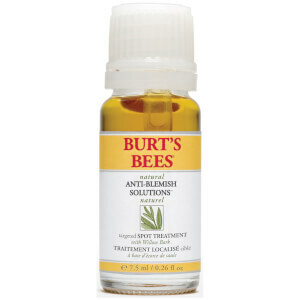 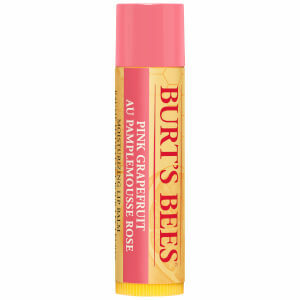 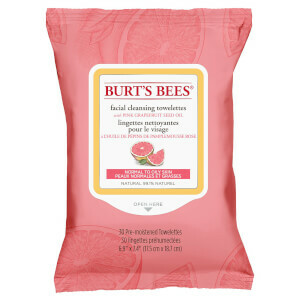 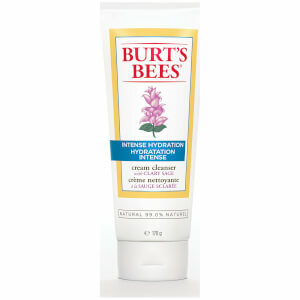 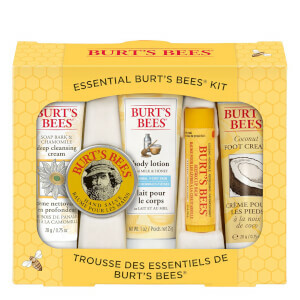 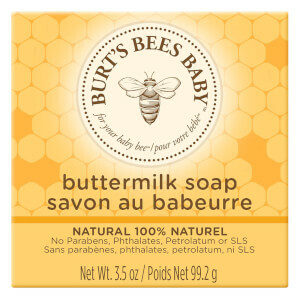 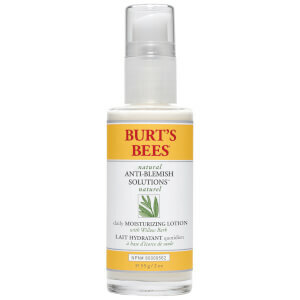 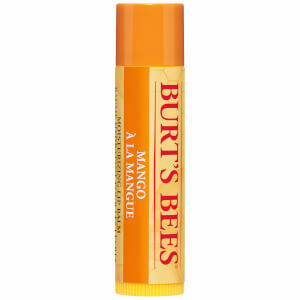 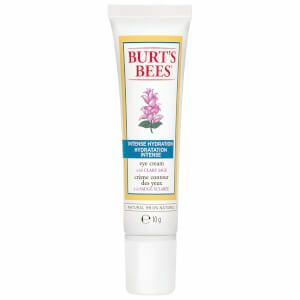 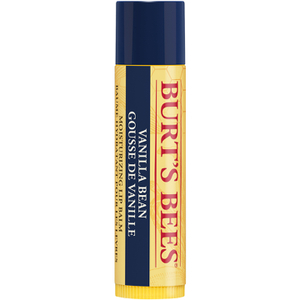 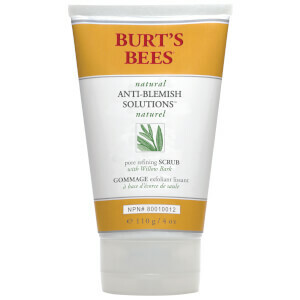 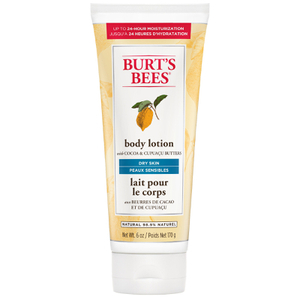 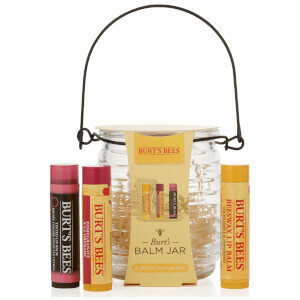 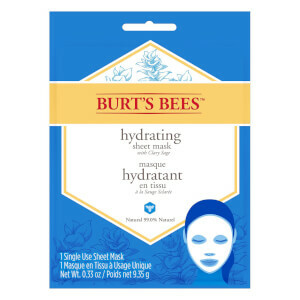 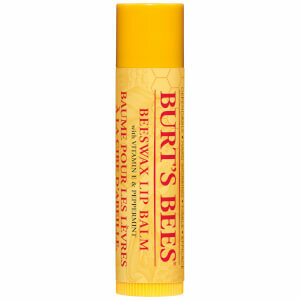 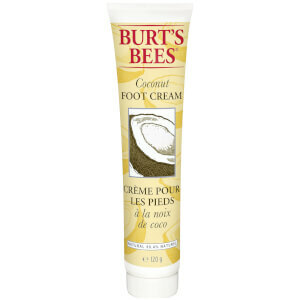 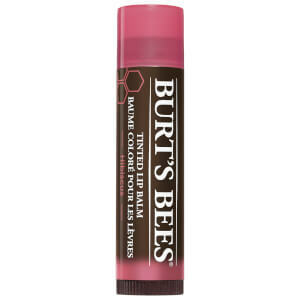 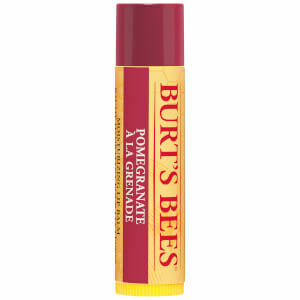 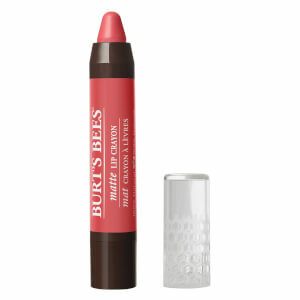 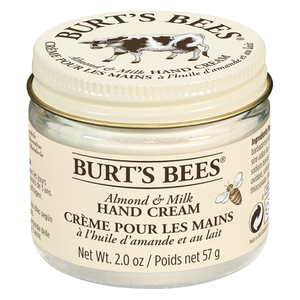 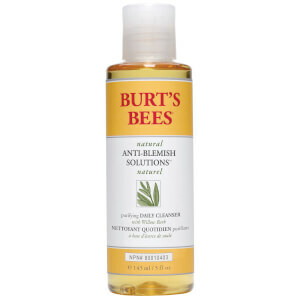 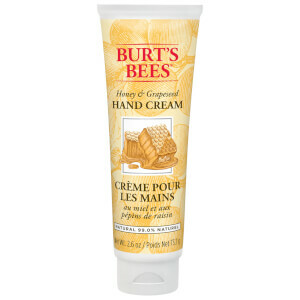 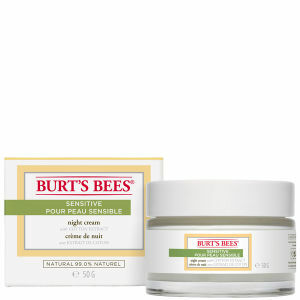 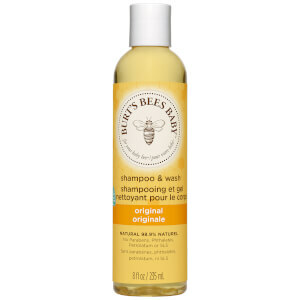 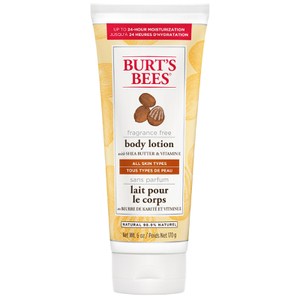 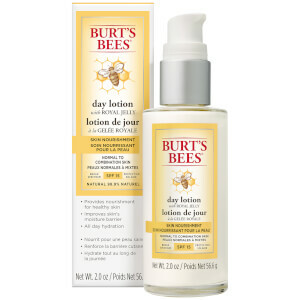 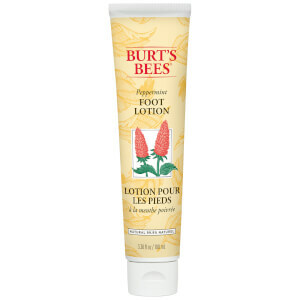 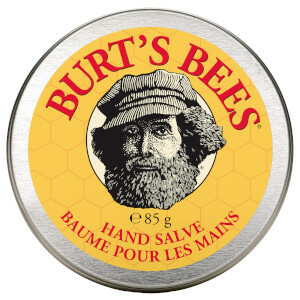 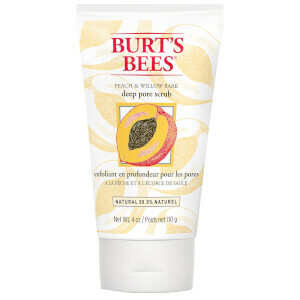 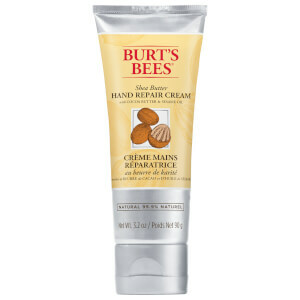 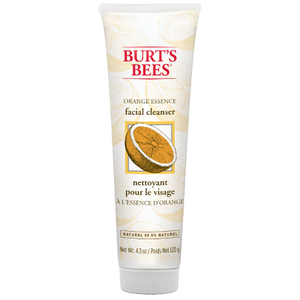 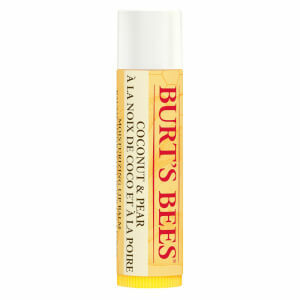 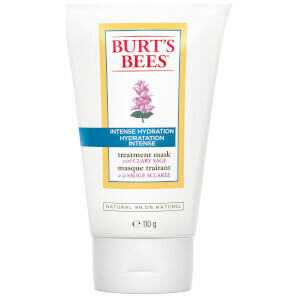 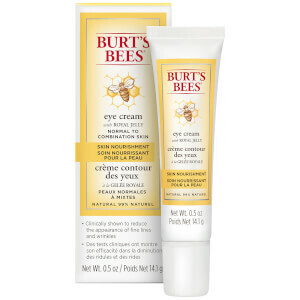 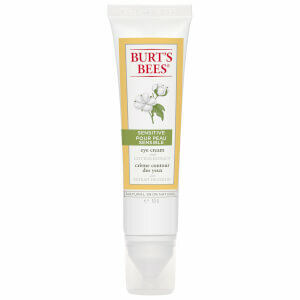 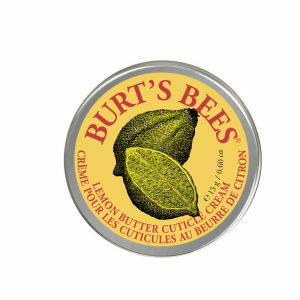 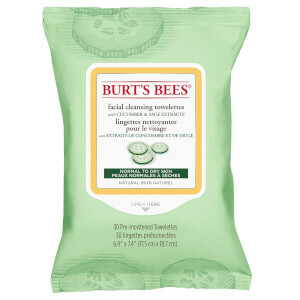 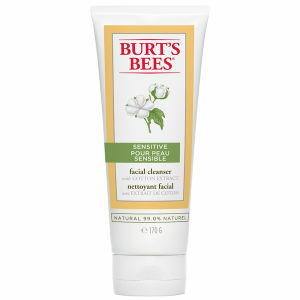 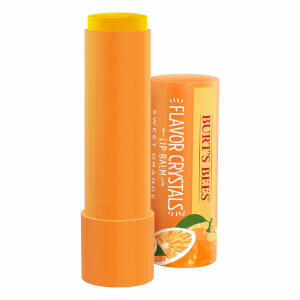 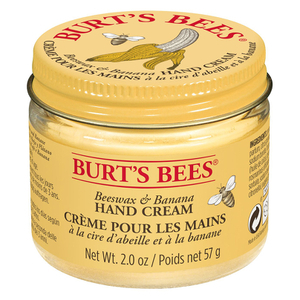 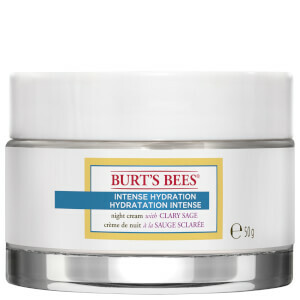 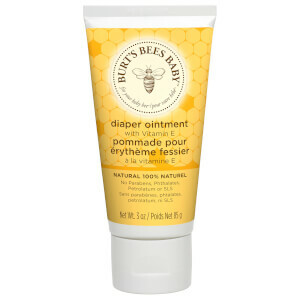 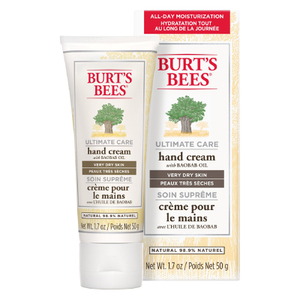 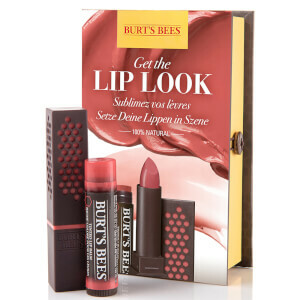 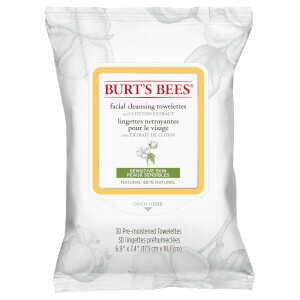 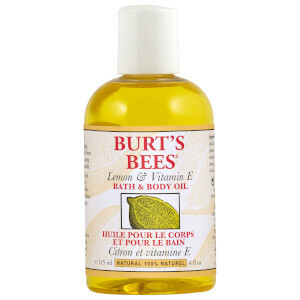 Using only natural ingredients Burt's Bees believe that your everyday skin care products should benefit your body in the best way possible. 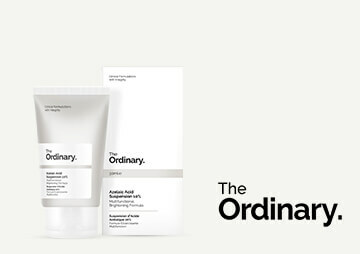 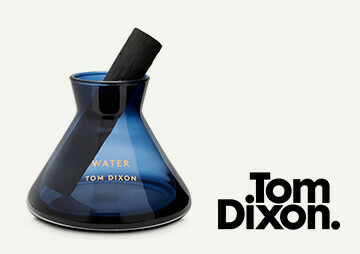 Striving to improve everyday living with the use of only natural derived ingredients to improve the quality of your skin. 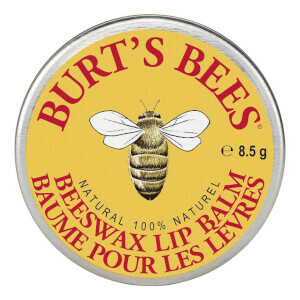 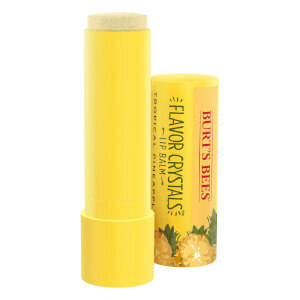 Harvested from nature, immerse yourself into the organic world of beeswax, botanical, essential oils, herbs, flowers and minerals in lip balms, body care and skin care products.